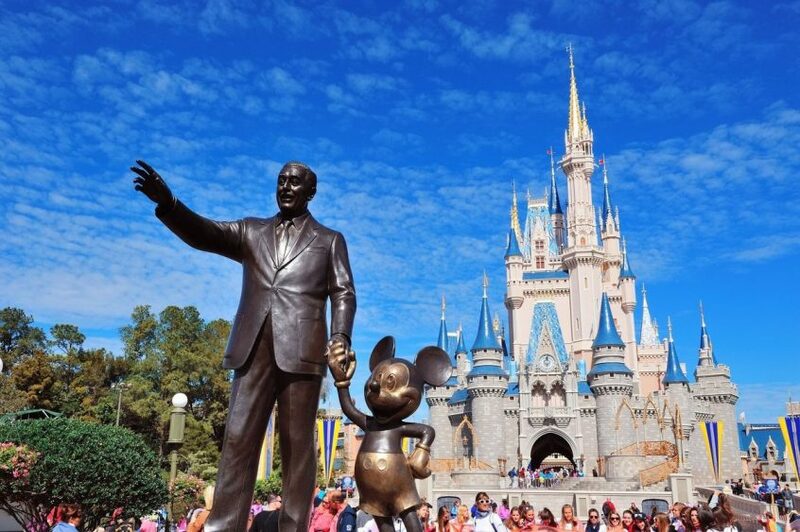 Disney has raised the ticket prices to the happiest places on earth for 2018. The Mouse raised each of the three tiers of pricing-value, regular, and peak and the breakdown for the cost increase is listed below. Value pricing for the Magic Kingdom will be $109 for adults and $103 for children-increase of $2 over last year’s pricing. Regular period pricing will be $119 for adults and $113 for children-an increase of $4. Peak pricing at the Magic Kingdom will be $129 for adults and $123 for children-increase of $5. Peak periods include major holidays timeframes around the Fourth of July, Thanksgiving and Christmas. California’s Disneyland regular price of admission is now $117- increase by $7. Peak period tickets at Disneyland for a single-day peak ticket will be $135 — a $11 increase. Value period tickets will remain the same at $97.